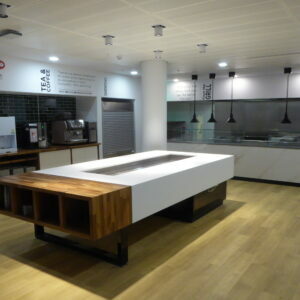 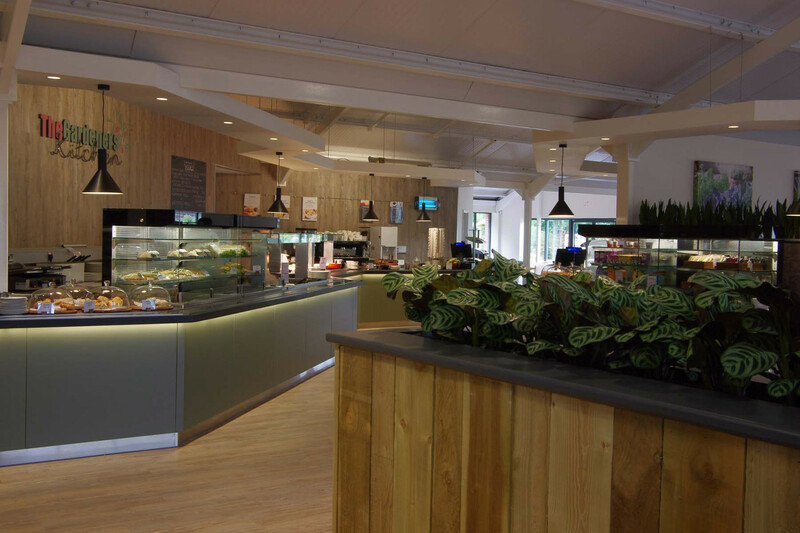 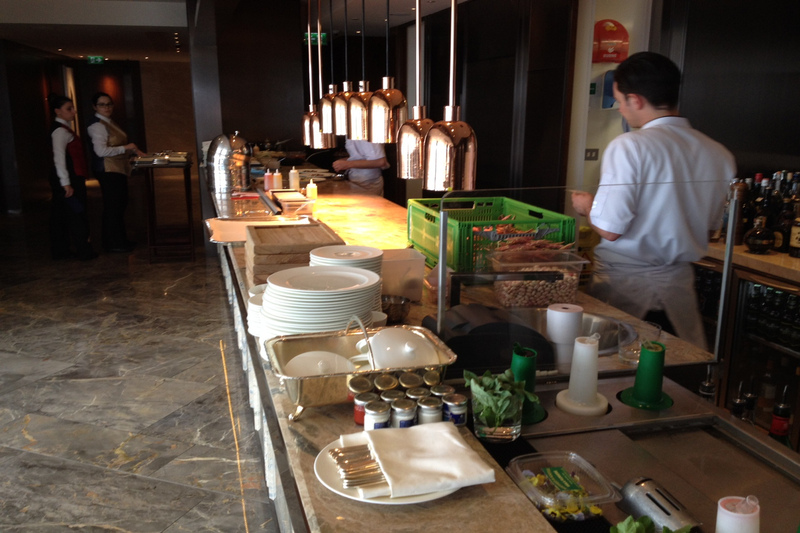 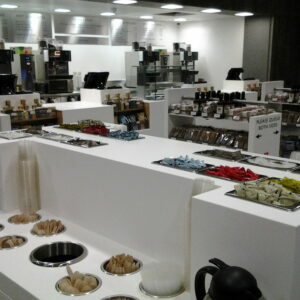 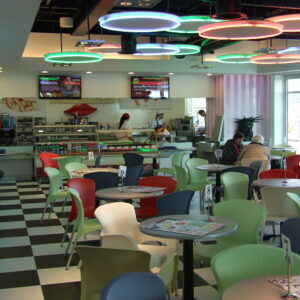 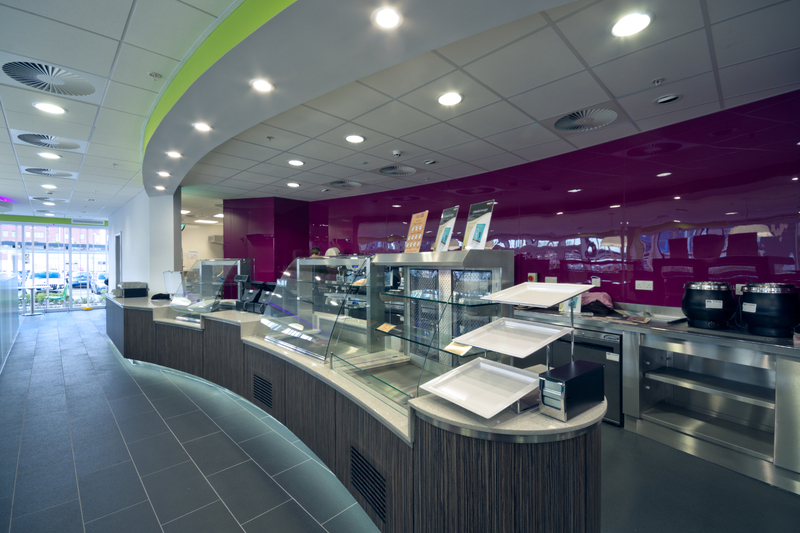 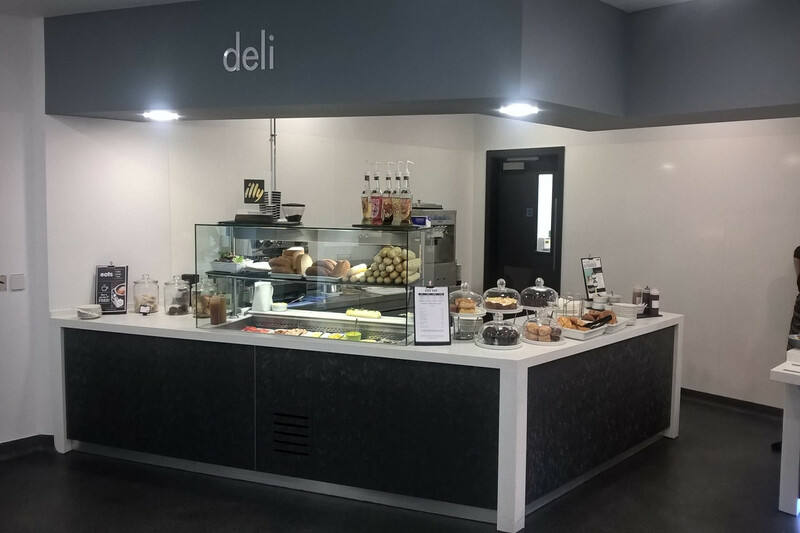 For both front of house as well as behind the scenes, HCE can deliver the catering facility to suit your requirements. 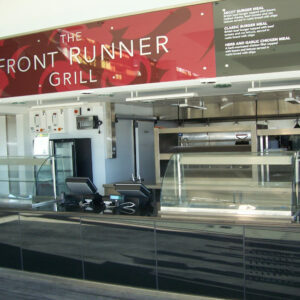 We understand that in leisure and stadium facilities kitchens are sometimes on display. 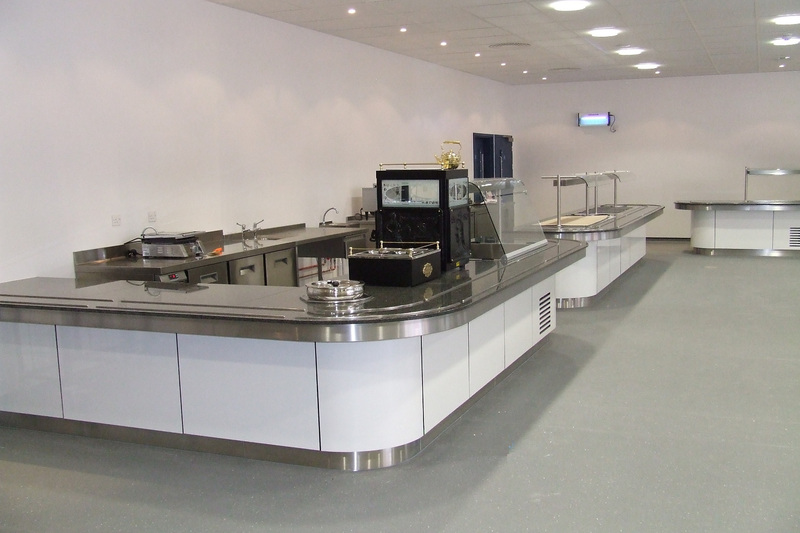 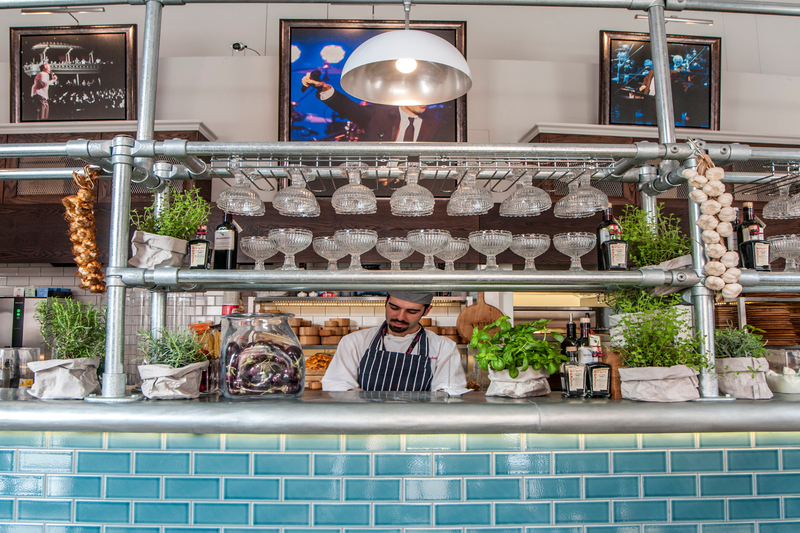 Our kitchens range from heavy duty industrial to serving areas designed to be on show. 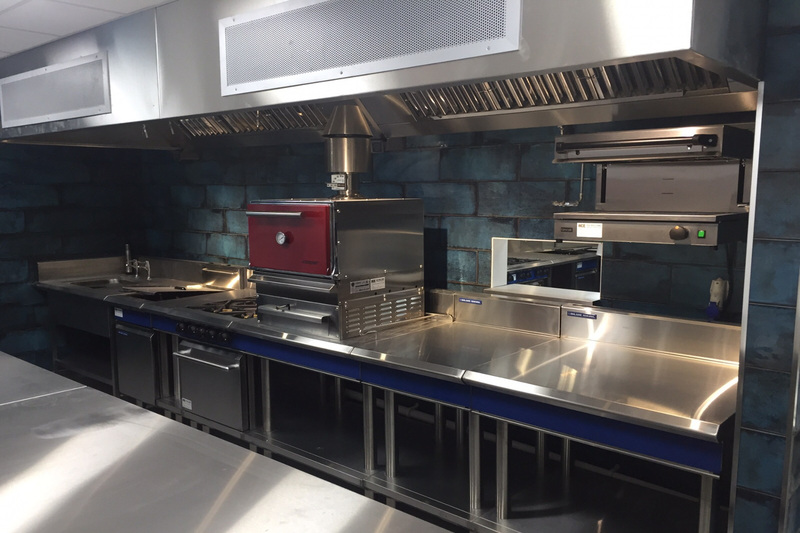 No matter which type of design or layout you need, from start to finish, HCE can deliver a professional kitchen and food preparation area. 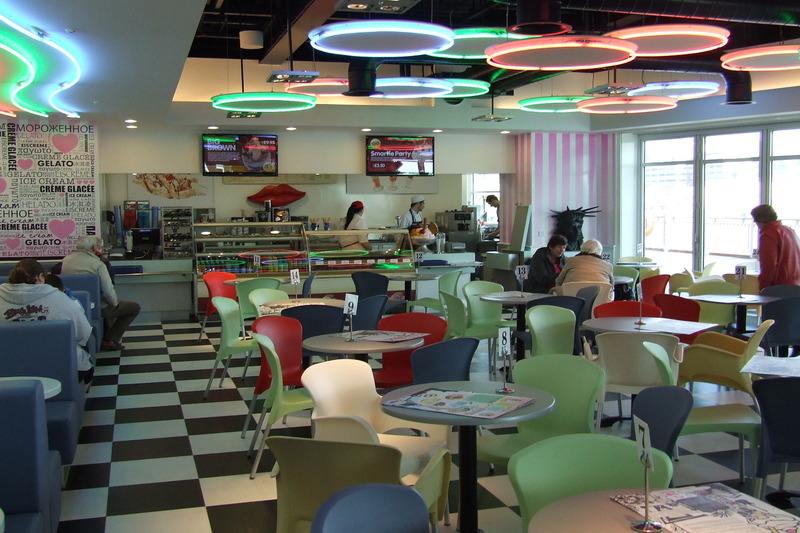 View our case study featuring HCE’s work for Ascot racecourse. 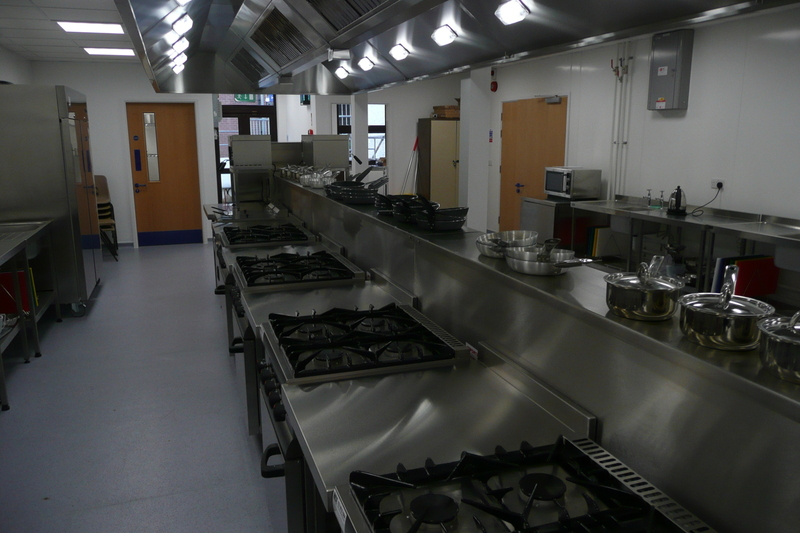 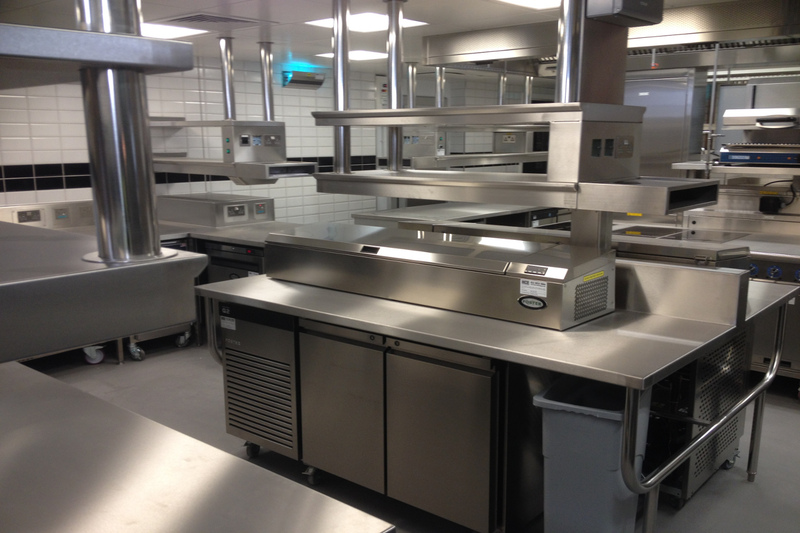 Please call HCE on 023 8027 1010 to discuss your commercial kitchen project.